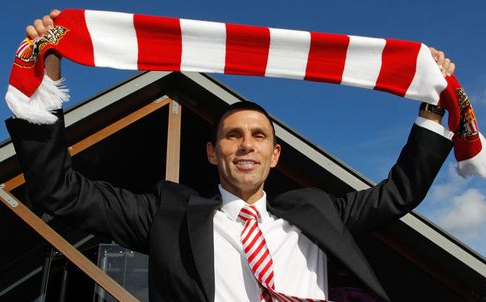 James Hunt believes that getting rid of Gus Poyet won’t solve the bigger issues at the Stadium of Light. James Hunt was less than impressed with the Mackem’s abysmal performance in the FA Cup quarter final against Hull City. James Hunt believes that the England winger could have a big part to play in Sunday’s game at Wembley. James Hunt discusses the bluster surrounding Sunderland’s weekend FA Cup attendance. 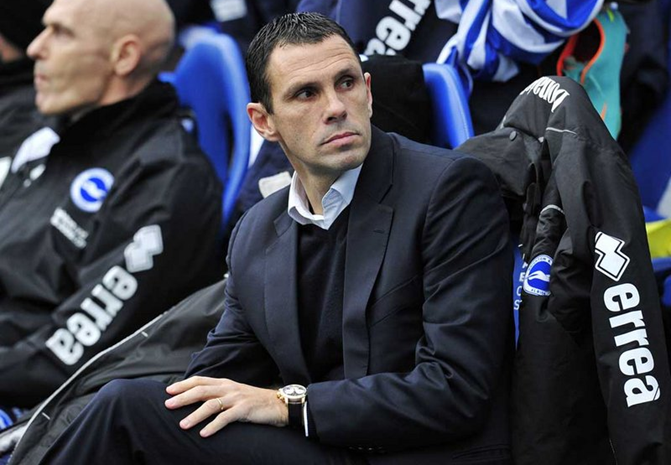 Gus Poyet is getting set for his first Tyne-Wear derby and James Hunt looks at the task ahead. 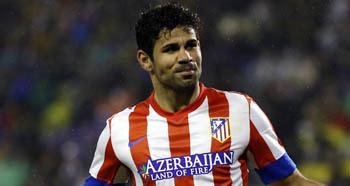 James Hunt discusses the new man in at the Stadium of Light. 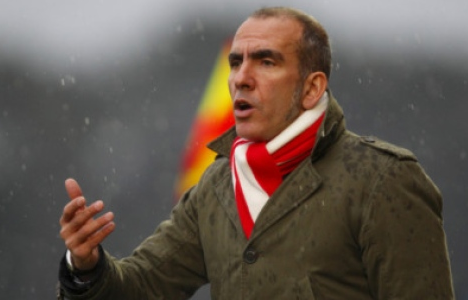 James Hunt gives his thoughts on the Paolo Di Canio fiasco at the Stadium of Light. 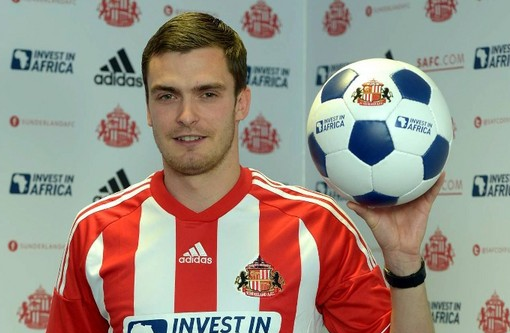 James Hunt looks at one of the less publicised deadline day moves, where Sunderland sold to league rivals West Brom.